Casino Rama met with Regal Tent after recognizing a need for an entertainment facility. They were looking for a way to test their space and layout requirements before investing millions in building a permanent structure. 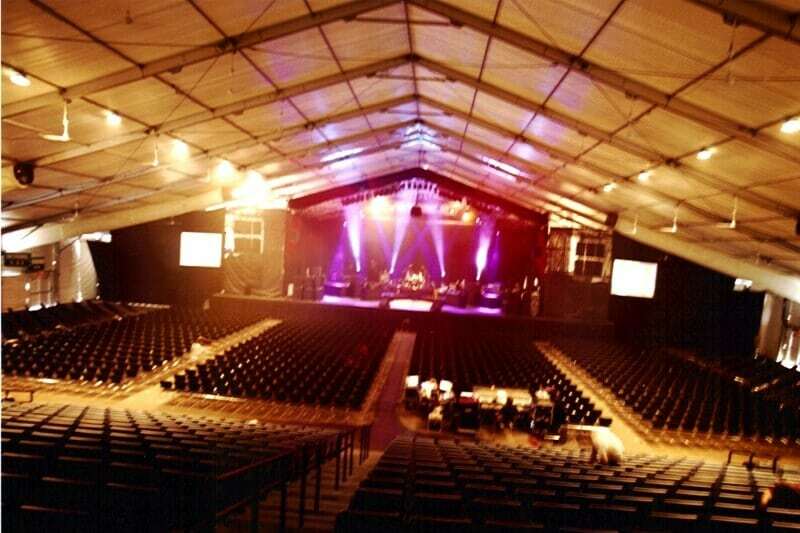 We provided the answer by working with the casino to plan their initial space which would house concerts, boxing matches, players parties, trade shows and many other types of events, seating up to 3,000 people. 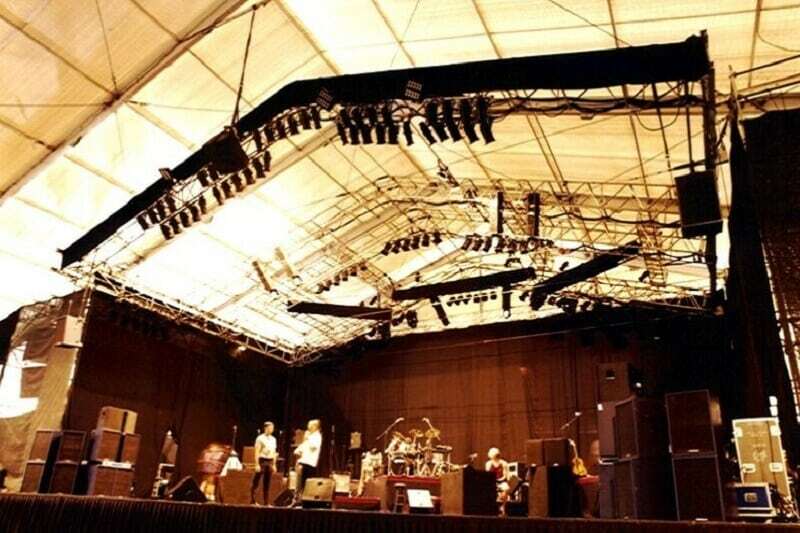 In year one, a 40m x 75m structure was erected on the casino grounds. 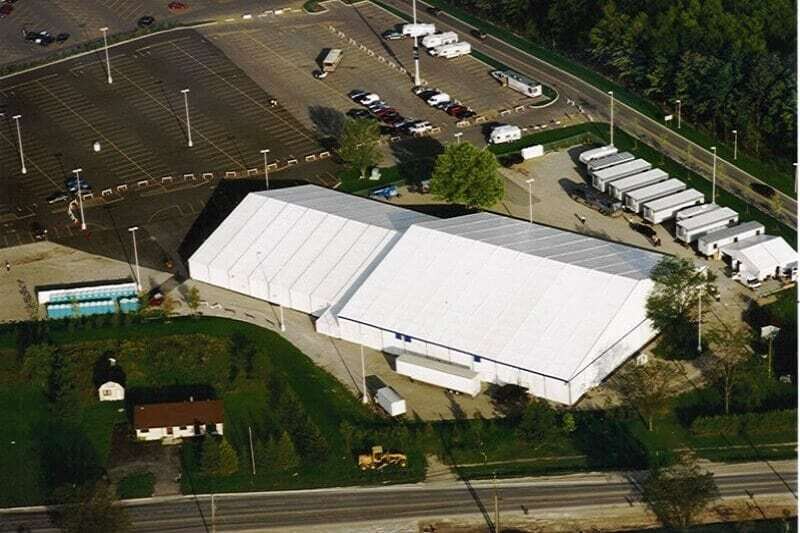 This size tent was the first of its kind in Canada and revolutionized the large, temporary structure market. Over the next three years, the size and layout were adjusted until the ideal space format was established. Casino Rama used this final plan as a guideline for their permanent facility.